Increases pressure capabilities of an O-Ring. 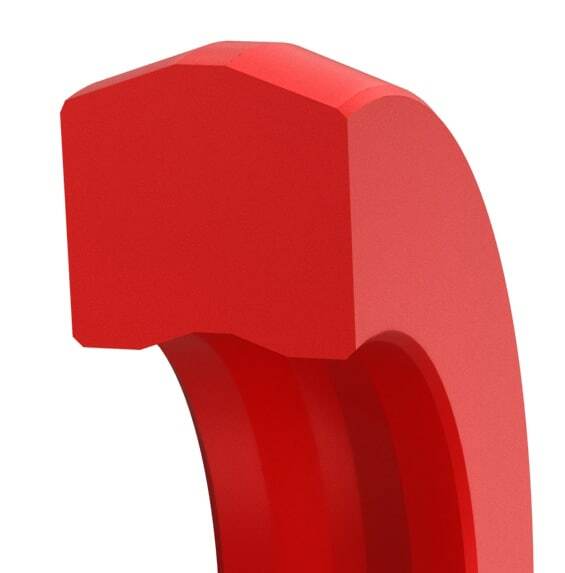 This seal resists the damage commonly associated with pressure or temperature cycling on O-Rings. It also eliminates the need for back-up rings for many applications, depending on the extrusion gap. 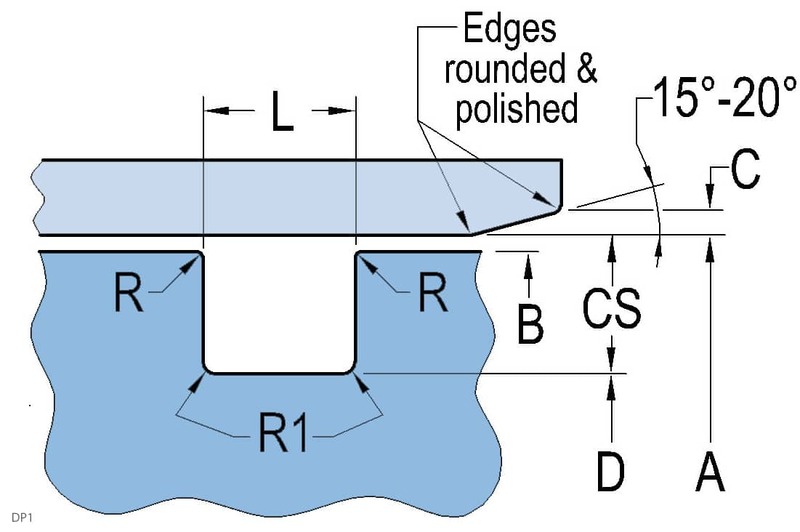 Suitable for use in standard O-Ring grooves.